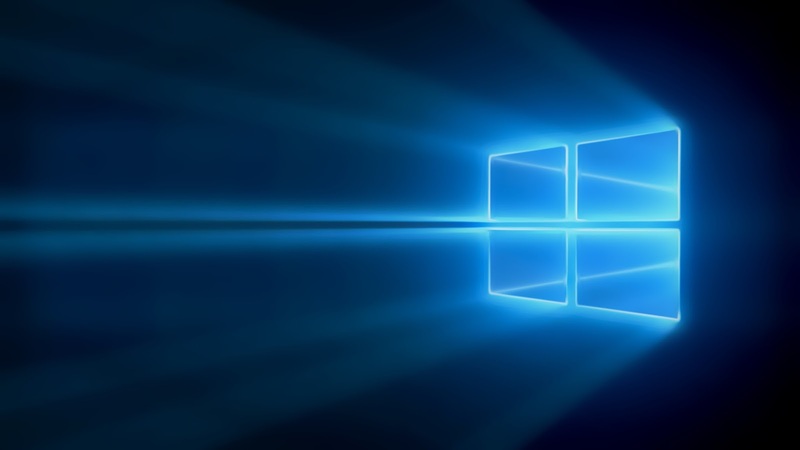 Windows Hive news What do we know so far about Windows 10 for phone? What do we know so far about Windows 10 for phone? The Windows 10(preview) for phones is in the final works right now and is expected to come sometime this week, most probably! Till now, we do not know how will it act/behave on our phone, being an early build or a pre-release software, but one thing is quite fair to say, it will have bugs. As the days go by, Microsoft's Joe Belfiore and Gabriel Aul had been quietly giving us hints on what to expect from the first release. In this post, we will share some of the info that is public, so far, in a Q&A set up! Q1: Will my Lumia 520(and other low-end devices) get Windows 10 update? Ans: Yes! In a tweet by Joe, he claimed they ARE working on Win10 for 512MB, including Lumia 520 BUT features may vary! Q2: When do i get the Windows 10 update? Ans: The first build of windows 10 for phones will be released to a SUBSET of phones. That means, not ALL the phones will get it on the same day at the same time BUT more phones will be added later, to the insider program! Q3: Can i roll-back to Windows Phone 8.1 in case the update mess up my phone? Ans: Now, this is most important and pain-relieving factor to any Windows Phone user, when something goes wrong with the phone and we have you backed-up! Safe! "All supported phones for preview will have a roll-back path"
Now this will be interesting, because Microsoft has not revealed any tool for this, but they will INDEED reveal it. A Recovery Tool is coming along with the build! Q4: Is Lumia Denim a requirement for Windows 10 upgrade? Ans: No! Denim is NOT a requirement for Windows 10 upgrade, says Gabriel. A relief to PFD users who are struggling to get Denim update for their phone! Q5: How do i prepare my phone to receive the first build? Ans: Sign up here http://insider.windows.com and help shape the future of windows and become an insider! I am sure, most of the queries have been answered and we are very well and ready to receive the first build of Windows 10 for phones in the near future! Stay tuned to Windows Hive for more news and don't forget to share this post.